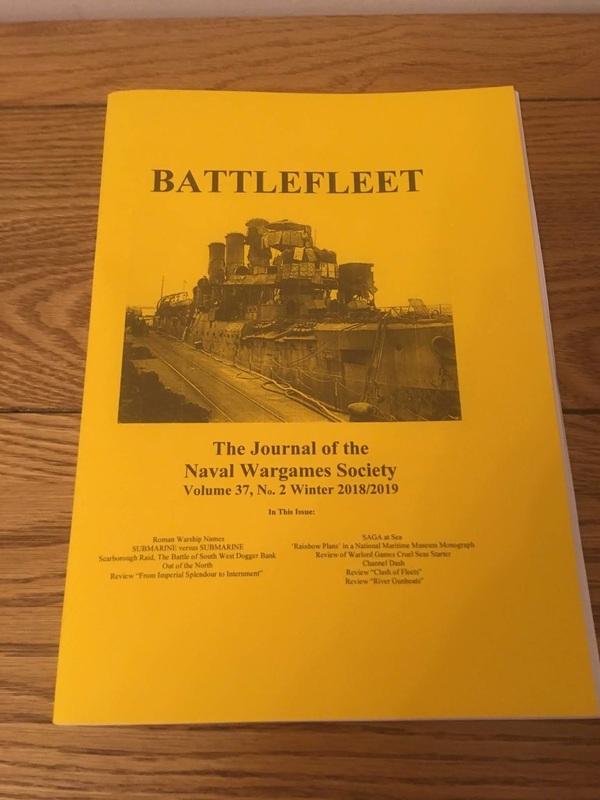 Battlefleet is always a good read although it tends to have articles by the same group of authors - something that I have often thought about adding to but have not gotten around to yet! You also get the online jotnal - All Guns Blazing - which usually arrives on a monthly basis. 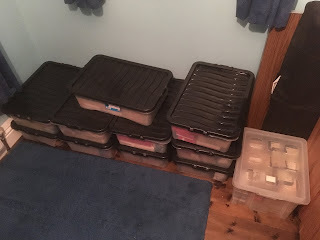 I would say that it is good value for money and certainly has plenty of inspiration therein.